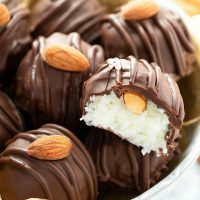 These Almond Joy Truffles only need four ingredients and taste just like the candy bar with a creamy coconut center, hidden almond and a layer of dark chocolate! You just need four simple ingredients to have this magic happening in your kitchen right now. 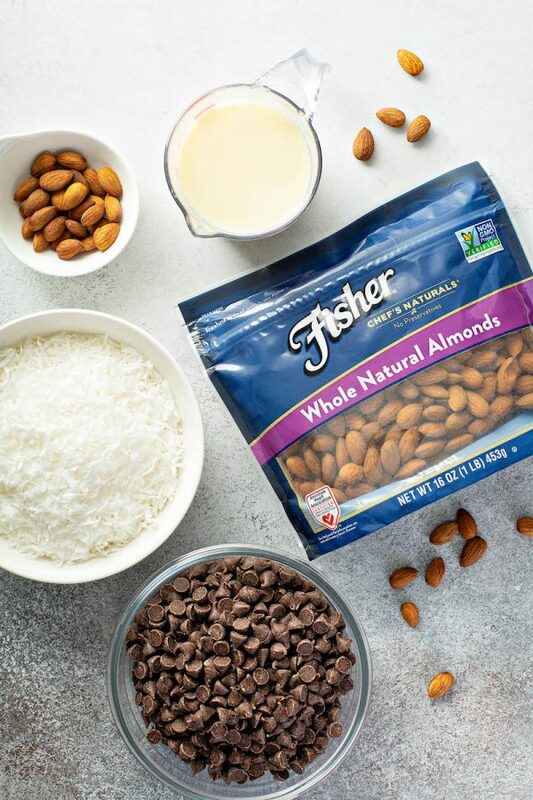 All we need are a big handful of Fisher Whole Natural Almonds, unsweetened coconut flakes, sweetened condensed milk and dark chocolate. These Almond Joy Truffles couldn’t be any easier to put together and who doesn’t love no-bake desserts?? Each truffle is a perfect homemade little bite of goodness, that looks incredibly fancy, but is incredibly easy to make. Whip up a batch to serve for Easter, Mother’s Day or just to celebrate the weekend. 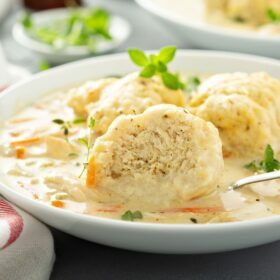 Either way, you’re going to love this recipe! 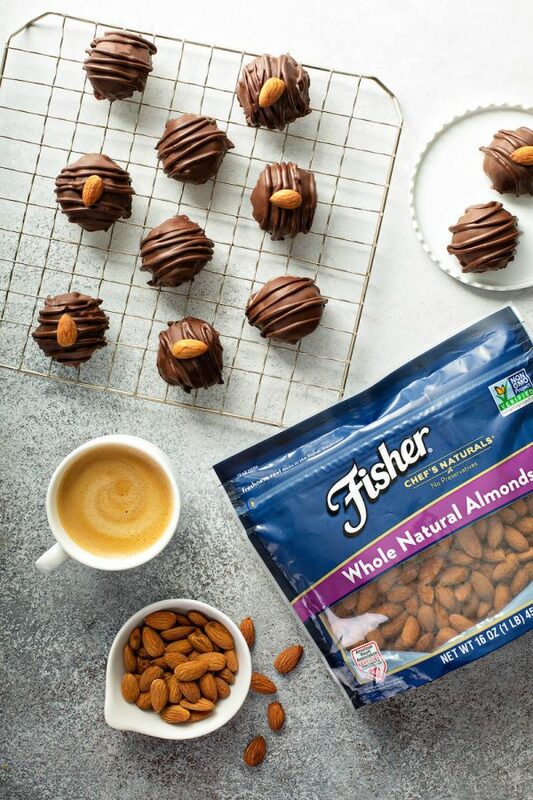 I am excited to be partnering with Fisher again in 2019 to bring you more recipes featuring almonds, walnuts and pecans. Fisher nuts are always fresh right out of their shells, have zero preservatives and are non-GMO Project Verified. They come in a really great stand-up bag. It is a big help when you’re baking and your hands are already full to have the bag able to stand on it’s own! Fisher’s bags are also resealable. So when you only need a handful of nuts, like for this Almond Joy Truffle recipe, it keeps them fresher for longer. Fisher nuts are available at Walmart (online and in retailer stores) nationwide. Bonus: here’s a $2 off coupon! 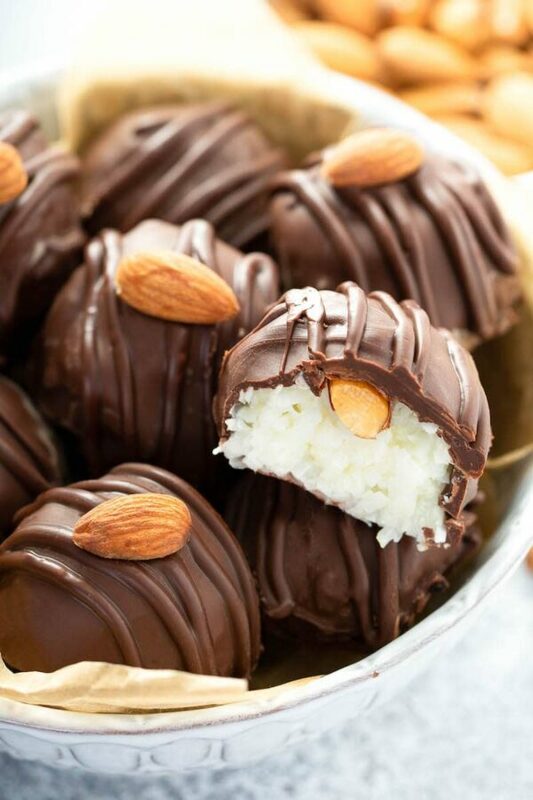 These Almond Joy Truffles only need four simple ingredients. I’m not kidding – just four! 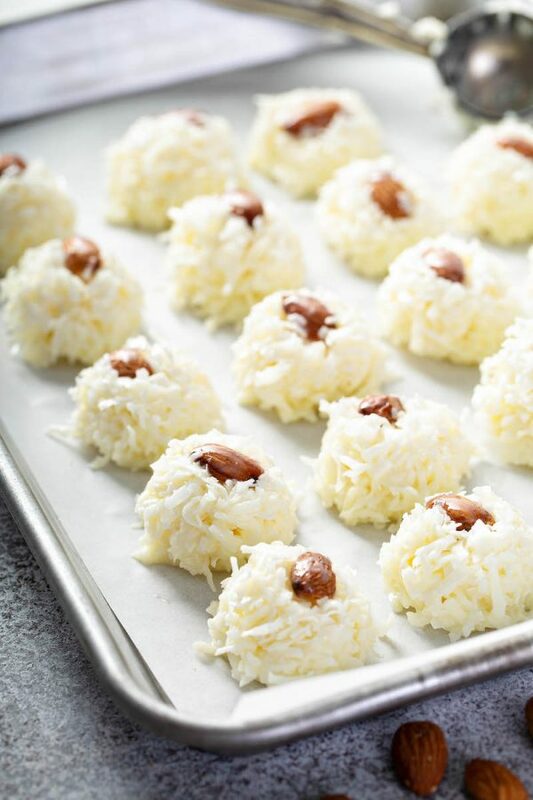 First, the filling of the truffle is made with unsweetened shredded coconut flakes mixed with sweetened condensed milk. Make sure and buy the unsweetened coconut, or the truffles will turn out way too sweet. Then we need a handful of Fisher Whole Natural Almonds. I quickly toast them in the oven for extra flavor, but that is optional. Lastly, we coat the truffles in dark chocolate. I use semi-sweet chocolate chips, they melt great for dipping. 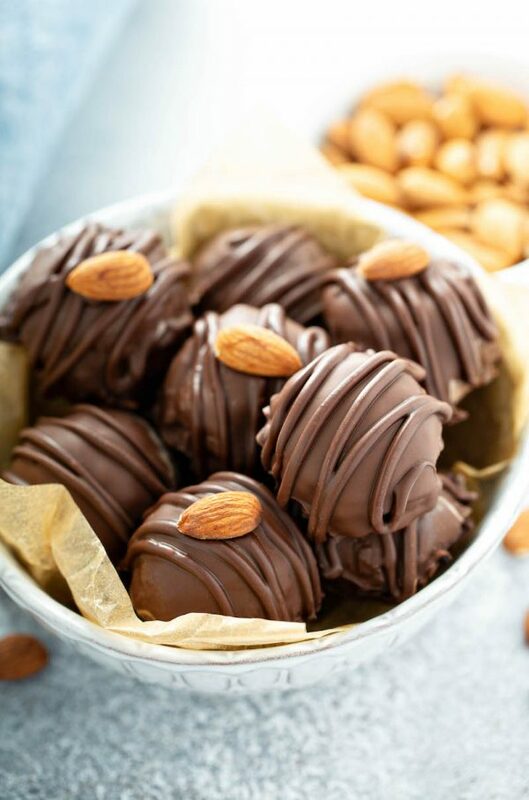 For these Almond Joy Truffles, the filling is extra sticky and can be a little hard to shape and then dip. To keep them easy, I like to form them with a standard sized cookie scoop. I lay the almond inside the cookie scoop and then press the coconut mixture firmly into the cookie scoop. I make a flat bottom on the truffle and then take it out of the cookie scoop. You can watch this method being demonstrated in the video in this post. I promise it’s very easy to do. There are a few tips to getting your truffles dunked into chocolate without making too much of a mess. First, make sure your truffles are formed tightly and chilled in the refrigerator. This will help them not to fall apart, but will also help the chocolate to harden faster. Next, make sure your chocolate is melted perfectly. That means, not too hot! Slowly heat your chocolate in the microwave (or in a glass bowl above boiling water), in 30 second intervals, stirring every time. Heat the chocolate just until it is melted, no more. Over heated chocolate will become very thin and difficult to work with. Dip your truffles in the chocolate and then tap them to remove excess chocolate. I like to do this with a fork. The prongs of a fork allow the excess chocolate to fall off and the truffle not to fall back into the chocolate. Again, refer to the video for a helpful visual aid of this process. I have been making this easy truffle recipe for years and am always so pleased to hear people say they love these better than the actual candy bar! By the way, just because they are called Almond Joy Truffles doesn’t mean you have to use almonds. This recipe would also work wonderfully with Fisher walnuts or pecans. Feel free to use whichever one is your favorite! 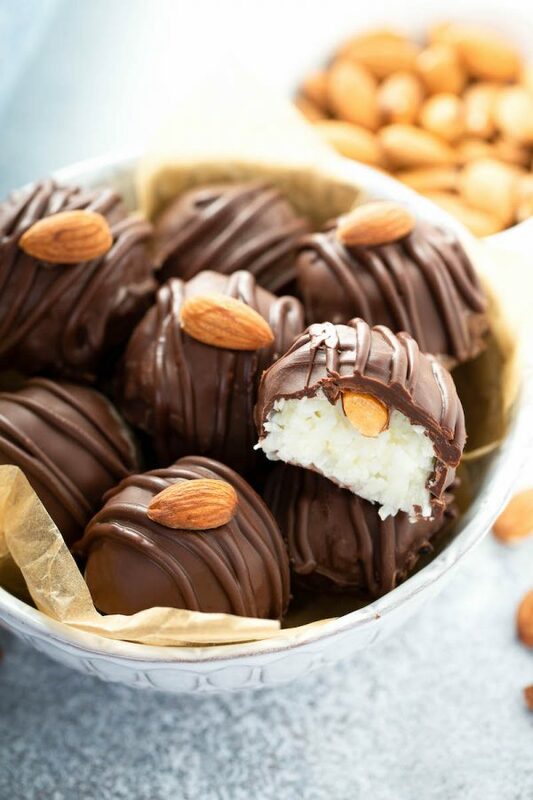 I am excited for you to try these Almond Joy Truffles and share your reviews. 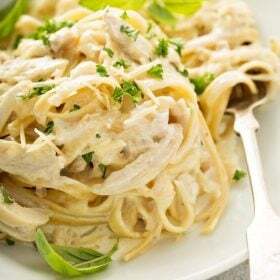 Make sure and rate the recipe below! 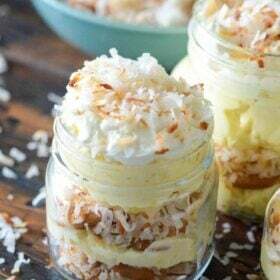 In a medium bowl, combine coconut flakes and sweetened condensed milk. 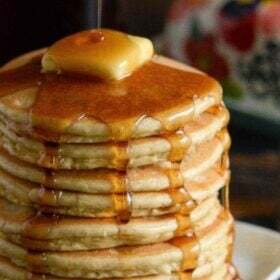 The mixture should hold its shape when pressed together. 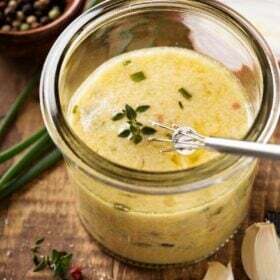 If not, add a tablespoon more condensed milk at a time until it holds shape. Using a large cookie scoop or 1.5 tablespoons of coconut mixture, shape into mounds and place on wax paper cookie sheet. Press one Fisher almond into the top of each mound. Place mounds into the freezer for 15 minutes or fridge for 30 minutes. In a large microwave safe bowl, melt chocolate according to package directions, until just melted. Do not over heat. Place truffles back on lined tray. Allow chocolate to harden at room temperature. Serve fresh or store in an airtight container for up to a week. This post is sponsored by Fisher Nuts. All opinions are, as always, 100% my own. Thank you for supporting the brands that I love! 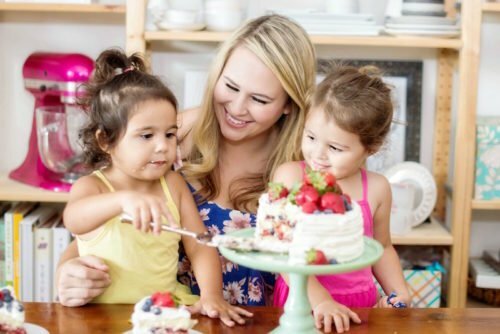 Next Post » It’s not too late to sign up for Florida Prepaid! I love coconut so much and now these truffles will be on my mind all day!! So pretty! I haven’t made truffles in quite some time; I will have to give these a shot! These have to happen! They look great! Perfect for Easter! I LOVE how easy these are to make!! They look incredibly delicious! I am all about these truffles! 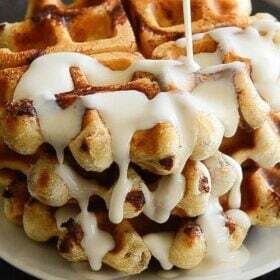 These sound delicious right about now! We are in love with these right now! Almond Joy are usually made with milk chocolate, Mounds are made with dark chocolate. Also use a dipping fork instead of a dinner fork. It is easier to get the drips off the edges and a cute swirl across the top. Lastly, be careful not to get any water or steam build up in your chocolate, it will seize up on you and turn into frosting. Placing your dish of choc. chips in a electric skillet with hot water in the bottom will keep the temp. of your chocolate stable. Not too hot, but also not too cold to get too stiff before you finish a large batch. A double boiler on top of the stove works well too, but don’t let the water boil.